Size of this preview: 564 × 599 pixels. Other resolutions: 565 × 600 pixels | 2,589 × 2,751 pixels. 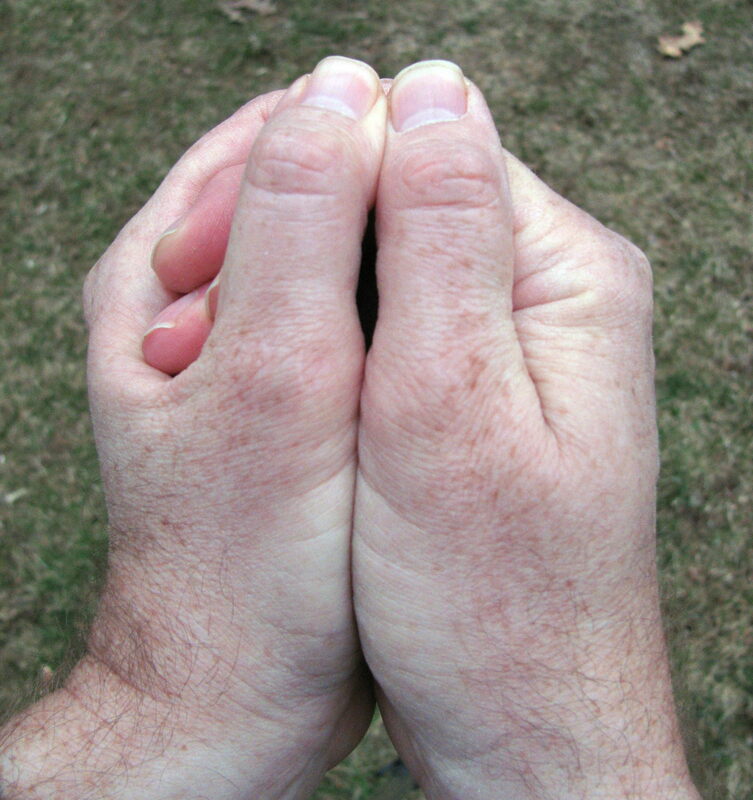 English: Photo showing the final position of the hands when using them to whistle.